Rocky Mountain Health Network, Inc., is a Physician Hospital Organization (PHO). A PHO is a vehicle that enables hospitals and physicians to work collaboratively toward accomplishing agreed upon objectives. The primary purpose for forming a PHO is to develop improved methods of healthcare delivery that incorporate comprehensive clinical integration. The future success of healthcare is dependent upon hospitals, physicians and other care givers working together. The PHO is an excellent model because it creates the entity that brings everyone together. Serves as a clearinghouse for many administrative duties such as insurance credentialing and utilization management. This reduces the burden on the individual providers and facilities. 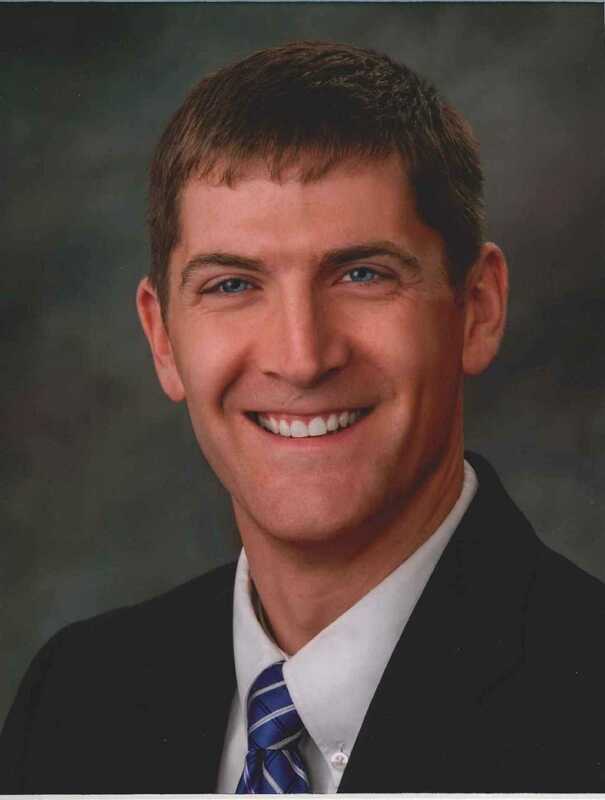 RMHN was founded in 1991 by St. Vincent Healthcare and its affiliated medical staff. RMHN was formed to provide a comprehensive network of providers that contracts with commercial payers for the provision of care in Yellowstone and surrounding counties. Today, RMHN brings together hospitals, surgery centers, primary care physicians, specialists and allied health professional to help employers and others with quality, cost and access. RMHN has over 1,000 provider members throughout Montana and Wyoming. Through the successful collaboration of these members, tens of thousands of people have access to the highest quality care. 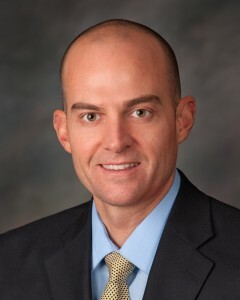 RMHN simplifies its member’s ability to participate in multiple health plans. As a messenger model, RMHN serves as the liaison with managed care organizations and each member has the ability to opt in or opt out of participating in the payer agreement. RMHN currently manages over 30 payer agreements on behalf of its members. RMHN works proactively with payers, third party administrators and other networks to ensure continued access to high quality healthcare. In the Fall of 2013, RMHN formed a wholly owned subsidiary, Rocky Mountain Accountable Health Network (RMAHN). RMAHN is the Accountable Care Organization for St. Vincent Healthcare and its affiliated providers. Members of RMHN have access to the ACO and all of its initiatives. For additional information on RMAHN, click here. Rocky Mountain Health Network will play a key role in improving quality and cost-efficiency over the full continuum of medical care. Comprehensive business and management services options are available to support medical providers and facilities. Lacey joined Rocky Mountain Health Network in July 2015. She brings an in-depth knowledge of healthcare data, reporting and analytics to her new role. Population health has become an integral part of health care as payers are shifting to reimbursement based on quality of care rather than traditional fee-for-service. Lacey’s role for Rocky Mountain Accountable Health Network, an accountable care organization, is to facilitate and support the goal of accountable care, which is to ensure that patients, especially the chronically ill, get the right care at the right time, while avoiding unnecessary duplication of services and preventing medical errors. Using data analytic tools and reports, she works with Care Coordinators, quality team members and medical staff to reach the targeted patients. 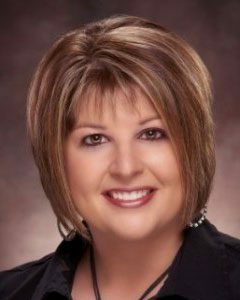 Lacey earned her Bachelor’s degree in Business Administration-Management Information Systems from Montana State University-Billings. She is also pursuing her Registered Health Information Technician (RHIT) certification. Lacey has worked in many different aspects of healthcare including IT, Electronic Medical Record (EMR) management, medical billing software implementations, skilled nursing facility administration, Third Party Administrator (TPA) experience, and healthcare clinic administration. Her passion for analyzing patient data for the purpose of improving patient care while controlling costs is what drives her motivation to ensure the success of the ACO. 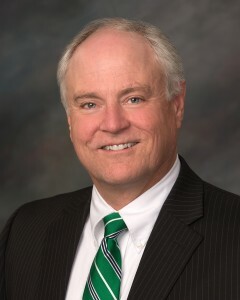 Dale joined Rocky Mountain Health Network in 2003. Dale is responsible for overseeing all of the financial functions of Rocky and its affiliated enterprises. 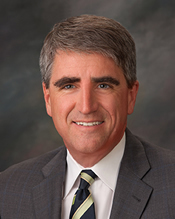 He has been involved in the healthcare finance field for over 20 years, and the accounting/finance world for over 30 years. 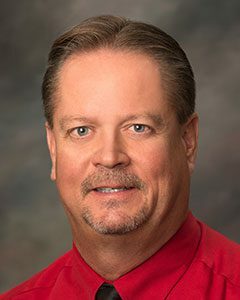 Dale grew up in Glasgow, MT, and graduated from the University of Montana in 1985, with a Bachelor of Science in Business Administration degree, with an emphasis in Financial Management. After college, he moved to the Seattle area for 4 years, then relocated to Billings, where he has resided ever since. 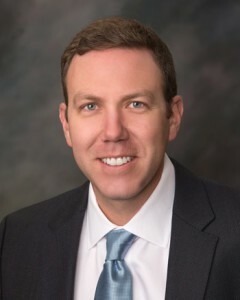 In 2005 he obtained his CPA. 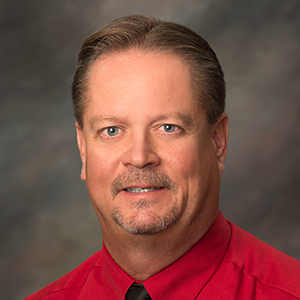 Dale enjoys playing golf, travel and the occasional motorcycle ride. He has had a wonderful experience with Rocky and is enjoying navigating the new era of healthcare! Christy joined Rocky Mountain Health Network in October of 2015. She brings 20 years of experience in the medical industry, ranging from marketing, practice management, consulting, and revenue cycle management. Christy is a member of the MTMGMA and the MGMA. 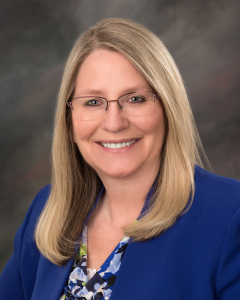 Christy oversees all of the Billing, Collections, Coding and Scanning services offered at Rocky Mountain Health Network for independent medical practices across Montana and Wyoming. Christy was born in Miles City, MT, and was raised on a ranch in southwestern North Dakota. She moved to Billings to attend college and graduated from Eastern Montana College. Christy received a Bachelors of Science in Business Administration Management in 1995. When she is not at work, Christy and her husband are actively involved with their two daughter’s sporting activities. Christy and her family enjoy everything Montana has to offer including the amazing skiing, water sports, volleyball, basketball and soccer. 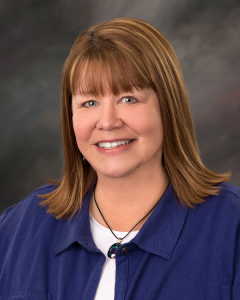 Carol has been involved in healthcare in Billings for over 25 years and brought her expertise and knowledge to Rocky Mountain Health Network in August of 2014. Prior to the move to Rocky, Carol played a key role in the marketing, planning and business development department at St. Vincent Healthcare. 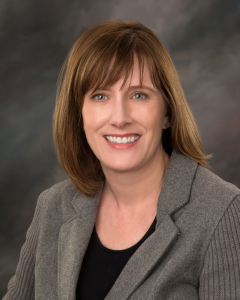 Her work in healthcare includes 10 years at the Yellowstone Community Health Plan, one of the first managed care products in the region designed to improve access to care while improving quality and lowering costs. Carol is a Montana native, born and raised in Bozeman. She received her BSBA in Accounting from Montana State University Billings and her MBA from the University of Montana in Missoula. She will tell you she’s a successful product of the Montana University System, having graduated from 2 of the state’s higher education institutions and having attended MSU in Bozeman and Montana Tech in Butte. Carol is an avid volunteer in Billings. She has served in leadership positions on the boards at MSUB and the MSUB Foundation, Yellowstone Art Museum, and Good Earth Market. She was recognized as an MSUB Outstanding Alum. She was an honoree from the YWCA’s Salute to Women and was most recently recognized as one of the 20 most influential women in Billings. Carol and her husband Daryl love to hike and fish – two of the many reasons they live in Montana. And their passion for travel has taken them all over the world. Carol will tell you that it one of her personal goals is to help the community she lives in be healthier. Working at Rocky Mountain Health Network and its affiliated organization, Rocky Mountain Accountable Health Network, gives her the opportunity to realize this goal. The future of healthcare is really going to be about “health” and Carol is excited to be leading Rocky to that future state. Audrey Stene joined Rocky Mountain Health Network in April 2001. 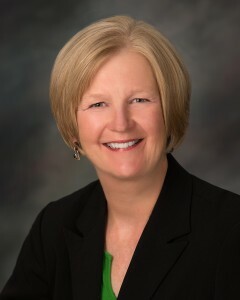 Audrey grew up in Forsyth and attended Forsyth High School, Miles Community College and the Billings Business College. Audrey is the liaison with the RMHN members and all of the RMHN payers. Her experience includes payer contracting, contract management, network development, and reimbursement. She has an excellent working relationship with all of the RMHN members and all of the contracted payer networks. Audrey’s attention to detail ensures contract compliance and she is always available to assist a provider with any and all claims questions. She also works closely with the Credentialing Specialist to ensure timely and accurate payer credentialing for all RMHN providers. Customer Service is extremely important to Audrey and she is very passionate about assisting the RMHN members. She prides herself on her ability to resolve issues quickly. You can bet that during Audrey’s time at RMHN, she has handled just about every kind of issue imaginable. Audrey’s passion for customer service is one of many reasons why RMHN members are very loyal to the organization. Audrey has three children Alayna, Jase and Arber. She loves to spend time with her family, shopping with her daughter, Alayna, watching her son, Jase play baseball and reading books to her youngest daughter, Arber. Cheryl joined Rocky Mountain Health Network in July of 2014, with over 26 years of Administrative and Management experience. Prior to her role at Rocky, Cheryl worked at the Wells Fargo Operations Center in the Human Resources department as a Human Resource Specialist & Junior Recruiter. She worked in Las Vegas, NV for over 21 years in the Construction, Legal and Manufacturing industries with roles in Cost Control, Estimating, Office Management, Purchasing and Project Management. Cheryl is responsible for a wide range of administrative functions such as organizing and scheduling meetings, the company newsletter, website updates and managing the provider outreach program just to name a few. She also assists the Accounting, Billing and Credentialing departments with monthly invoicing, reporting and provider updates. 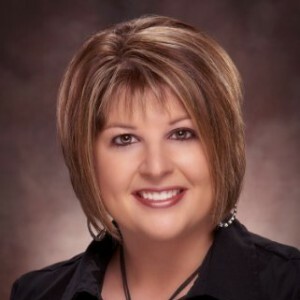 Cheryl was born in Bozeman and attended schools Montana, Nebraska and Louisiana. Even though she has lived across the country, she still considers herself a Montana native. 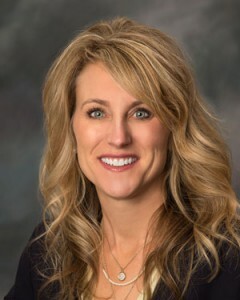 In 2012, her husband took a new position in Billings. Moving to Montana was like coming home. Cheryl and her husband Dennis have two children, Ashely and Cole. They are a very close family unit, are active in their church and children’s sports. They love to camp, fish and explore new places each summer. They had always dreamed of retiring here and can’t image living anywhere else. Lori brings 30 years of medical experience to her job as Government Payer Enrollment Specialist. She joined Rocky Mountain Health Network in July 2006 as a Medical Biller after working at St. Vincent Healthcare for 13 years in the Admitting Office and Surgery Plus. Lori grew up in the Midwest and moved to Billings in 1975. She attended Billings West High School and earned her bachelor’s degree from Montana State University-Billings. Lori has also earned her CPC credentials. She loves detail oriented work, working with provider offices and the challenge of learning something new every day. Lori also enjoys making stained glass, reading, spending time with her family and making people smile. 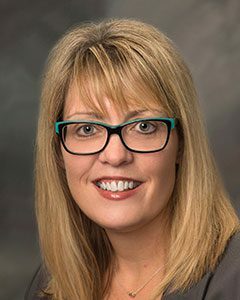 Dawn Ramlow is the Executive Assistant of Rocky Mountain Health Network joining the team in December 2017. Her roles vary greatly from supporting the credentialing, accounting, billing and outreach departments in addition to governance meeting support. Dawn earned her A.S in Legal studies from Oregon Institute of Technology and is pursuing her B.S. in Organizational Leadership with a minor in Business Administration. Dawn believes in improving the health of the people in the communities we serve and is proud to be a part of Rocky Mountain Health Network. Dawn enjoys volunteering for local non-profits and camping and fly fishing in her down time. 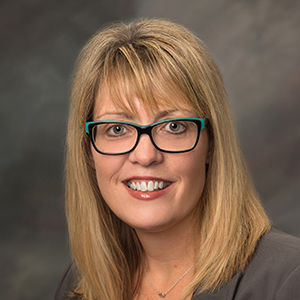 Tracey Tamblyn joined Rocky Mountain Health Network in January 2018. She brings 20 plus years of experience in the medical field. She is extremely passionate about customer service and attention to detail. Tracey was born and raised in Bakersfield California and graduated from Bakersfield High School. 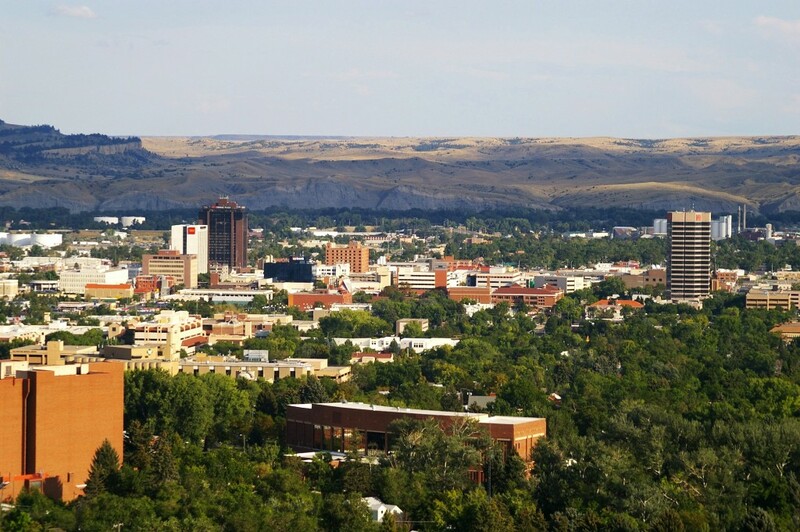 She relocated to Billings Montana in May 1993 with her two children Josh and Jordan. She looks forward to her new role as Provider Data Specialist at RMHN. Teresa Liter, Corp Sales Assoc. Teresa Liter joined Rocky Mountain Health Network in April 2016. 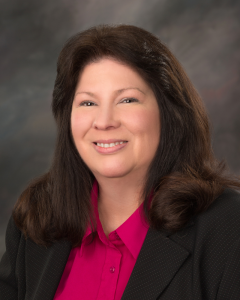 Teresa is the liaison between self-insured employer groups and RMHN members and payers. Her experience includes relations management, network development, direct contracting and customer service. She has an excellent working relationship with various sized employers throughout Montana. Teresa’s enthusiasm to assist employers in managing healthcare costs and her ability to help employers navigate the healthcare system ensure a win/win solution for all. Teresa was born and raised in Montana. She has a Bachelor’s of Science in Business Administration – Marketing from MSU Billings. She enjoys the outdoors, gardening and spending time with her family.